Schwander Hutchinson Roofing, Inc. is your source for expedient yet professional roofing services in New Orleans and surrounding areas. Our primary goal is 100% customer satisfaction so we go above and beyond for each and every customer to ensure long-lasting business relationships. We offer warranties ranging from 25 years to full lifetime. 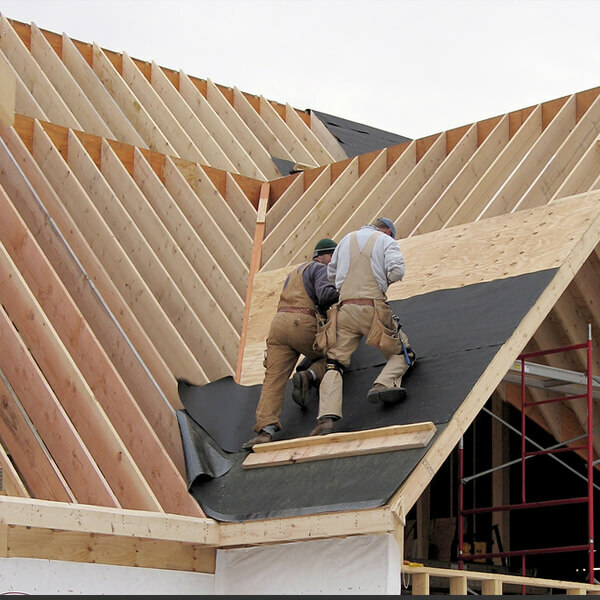 We offer all types of roofing and we carry and utilize top branded roofing products. Our roofing services are available for any job no matter the size. New Orleans Area Professional Roofer! If you live in New Orleans, you deal with inclement weather, and there is a good chance you have always hoped to be on a first name basis with your roofer. Maybe you used one of the many unexperienced or unethical Nola roofers who didn’t honor their warranty or Design’t properly handle your hurricane insurance claim. Deal with professional contractors who give you and your family the time, focus, or energy in order to create a beautifully roof. Schwander Hutchinson Roofing, Inc. is located in New Orleans, Louisiana. With over 40+ years of dedicated commercial roofing experience, Schwander Hutchinson Roofing, Inc. is a leading New Orleans commercial roofing company. We have an ever expanding portfolio of satisfied commercial roofing clients. We serve commercial and industrial roofing clients throughout the New Orleans Metro area. Schwander Hutchinson Roofing, Inc. specializes in top-notch new construction or previously build commercial and residential roofing services in New Orleans. Whether your roof needs repairs, a restoration, or a new roof. Schwander Hutchinson Roofing, Inc. is ready to help you with quality service. Providing you with energy efficient roofing and superior roofing services in the New Orleans area. What type of roof do we work on? We provide services at very competitive rates for ANY type roof! Over the years, we have received overwhelming recognition and have been considered one of the leading contractors in the roofing industry. For both commercial and residential industries, our roofing services are available for any job no matter the size. When you need a new roof or roof repair, Schwander Hutchinson Roofing is there working to simplify the process. Whether looking for information about roofing materials or searching for a reliable contractor, we take the hassle out of your roofing experience. We provide services at very competitive rates! Over the years, we have received overwhelming recognition and have been considered one of the leading contractors in the roofing industry. For both commercial and residential industries, our roofing services are available for any job no matter the size. Because of this, we are known for timely, dependable roofing services in New Orleans! 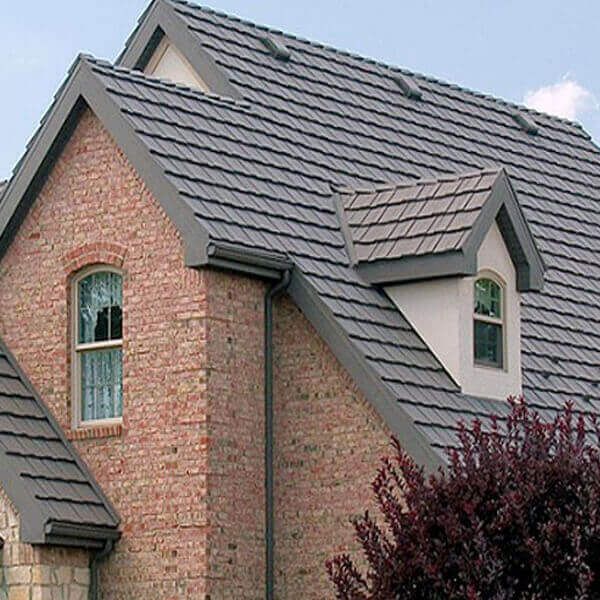 The average life of a non-metal roof is 17 years. 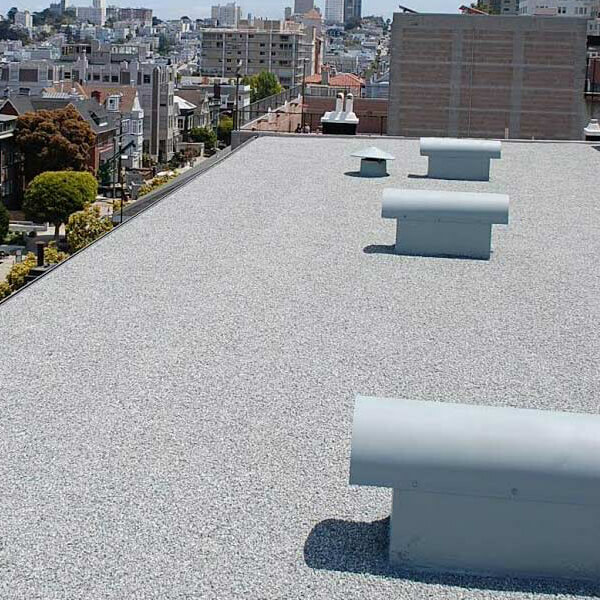 Asphalt can require re-roofing every 10 to 20 years, often sooner. While a pitched roof sheds water efficiently due to the slope, a properly designed and implemented flat roof can do the same. Tile roofs withstand weather conditions that begin to deteriorate other roofs the day they are installed.